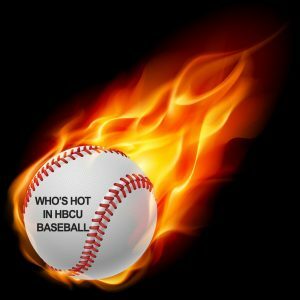 Who’s Hot In HBCU Baseball returns for another season. 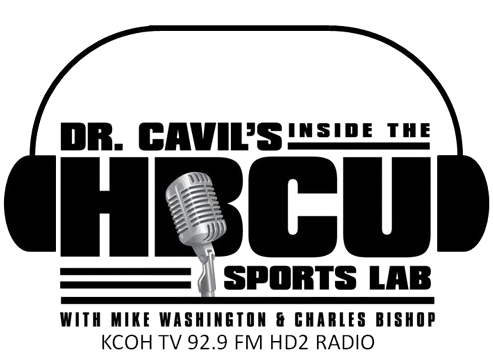 This past weekend four HBCU Baseball programs officially opened their 2019 season with quite a bit of action on the baseball diamond. 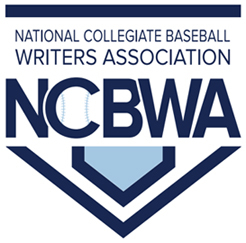 Home runs, outstanding defensive plays, lights-out pitching and extra base hits were some of the highlights to the weekend’s play. Wiley College opened its 2019 season with a doubleheader 6-1 road decision against Arlington Baptist University in Grand Prairie, Texas, in game one then won game two 7-1. The Wildcats put on a hitting display as seven players recorded 12 hits for the Wildcats during game one. In the second game, six Wildcats combined for seven hits. Wiley (2-0) was aggressive on the base paths stealing 12 total bases during the series. They scored 13 runs and only allowing Arlington Baptist two runs to cross the plate. Starting and relief pitching provided a solid performances en route to the win. Dominic Tezeno was 2 for 3 with two stolen bases, a run and RBI in game one. Tezeno went 2 for 2 with a walk and a steal in game two. Texas College (1-3) opened its 2019 season on the road splitting a doubleheader against Friends University at Sycamore Park at Texas Wesleyan University in Ft. Worth, Texas, lost game one 8-6, then the Steers rebounded to win the nightcap 10-5, using a four-run second inning to take the lead. Solid innings on the mound closed out the win for Texas College. Joseph Panalez started game two for the Steers and went 6.0 innings, allowing four earned runs and striking out four, no walks, no unearned runs. Edward Waters College upset No. 24 Keiser University by the score of 12-7 for their first win of the season. The Tigers got on the scoreboard first with a five run second inning. The big blow was a three-run home run off the bat of Keilin Washington to right field. EWC (1-2) tacked on five more runs two innings later, playing long ball highlighted by centerfielder Alfredo Torres’ bases clearing grand slam over the left field wall to give the Tigers a 10-2 lead. Alfredo Torres led the Tigers at the plate, going 2-for-4, with six RBI’s, a home run, and a two-run double.